If you’re planning your first visit to Disney World, you want to make sure you’re PREPARED! After reading these 5 tips, we can assure you you’ll feel relieved and ready for the adventure. Disney parks will definitely make you feel small, so take your time and try not to rush amid all the excitement. 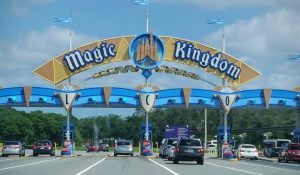 Disney World Resort is made up of four theme parks, two water parks, two shopping and entertainment centers and more than 40 hotels. 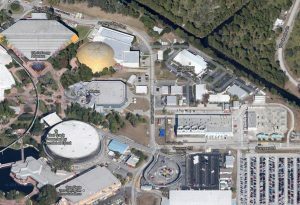 The total size of Walt Disney World Resort is close to the size of the city of San Francisco, which is 40 square miles. 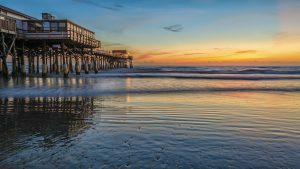 If you are looking forward to spending some time at the beach while visiting Disney World, Cocoa Beach is the closest coastal beach, about an hour’s drive away. Central Florida is also home to several incredibly beautiful natural springs, including Blue Springs, which is home to fish, turtles, and, during the winter months, manatees. Always be sure to pay attention to any signs and warnings for gators and oother creatures, too. If you’re coming to Disney for the first time, you may not know how crazy the weather can be. When you go to check out the weather and find a 40% or higher chance of rain, don’t let that ruin your plans because it will probably rain every day you are in Orlando if you visit during the rainy season (May-October). Expect about an hour of heavy rain in the afternoon, but then skies will clear out and you can continue enjoying your day at the park. Just come prepared and you won’t have a bad time. 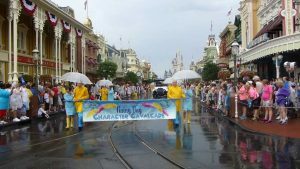 During heavy rain, try going on rides or getting in line to see a live show. You will always find ponchos at the parks, but we highly recommend that you grab some at the Dollar Store nearby your hotel before arriving. This will definitely save you some money. Tickets, food, and souvenirs are not going to be the only things tugging on your wallet. The parks and many hotels charge parking fees. At Walt Disney World, parking fees are about $25-$30 per car, all-day parking. When dining out, REMEMBER that most full-service restaurants and bars operate with a tipping policy. If you are unfamiliar with this, you may want to do your research on how much is appropriate to tip. And make sure you check your bill, some restaurants will add on an automatic gratuity and they would also leave a spot for you to add an additional tip if you’d like. This is especially helpful to those from other countries who aren’t sure what a good amount to tip is. There are over 400 hotels to shoose from in Orlando. From basic chain hotels to elaborately themed resorts that make you feel like you don’t need to leave the property! If you are traveling with a large group, or if you prefer more privacy, you may want to look into a vacation home where in many cases, come with a private pool. 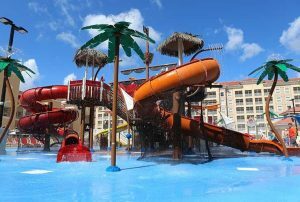 And let’s not forget the other options of timeshare resorts, that always come very handy and economical. There are pros and cons for each accomodation option. With a little research, you can quickly find what’s best for your vacation. 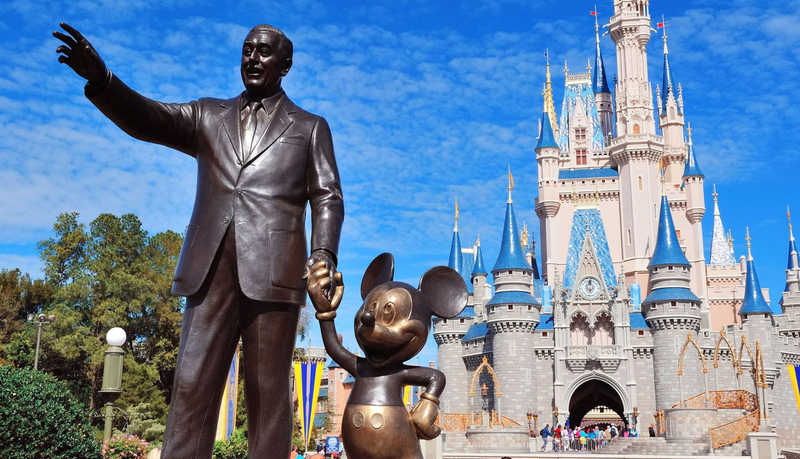 Remember you can always get in touch with us to help you plan your next trip to Disney World and take all the stress out, and more importantly, save money on stay and theme park tickets at discounted prices. The best way to reach us is by dialing (888) 265-8629. Like us on Facebook “Orlando Magical Getaway” for live video experiences from the parks, tips, Disney Tickets with discounts and exclusive content about Orlando Parks. 6 Ways You Could Be Doing Disney Wrong!